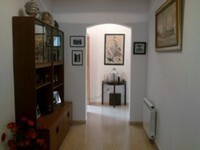 REDUCED Was 225,000 euros - Wonderful Property *Must be Viewed*.. 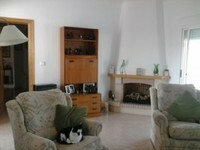 This lovely villa is located at no more than 10 minutes walking distance to the town center. The villa has m2 and it is totally fenced. 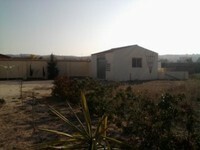 The construction of the house is 150 m2 plus garage. 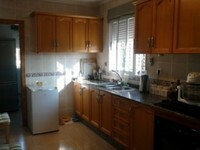 It has 3 bedrooms, 2 bathrooms, living room with fire place, fully fitted kitchen. Central heating. The swimming pool is 10 meters x 5 meters. The porch is glased. Very nice views. Located in Hondón de los Frailes, Alicante, Spain. It has 3 bedrooms, 2 bathrooms and 1 floors. 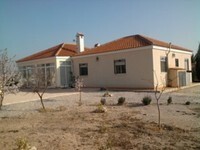 This property has a floorspace of 140 square metres, a plot size of 3000 square metres and a garage.